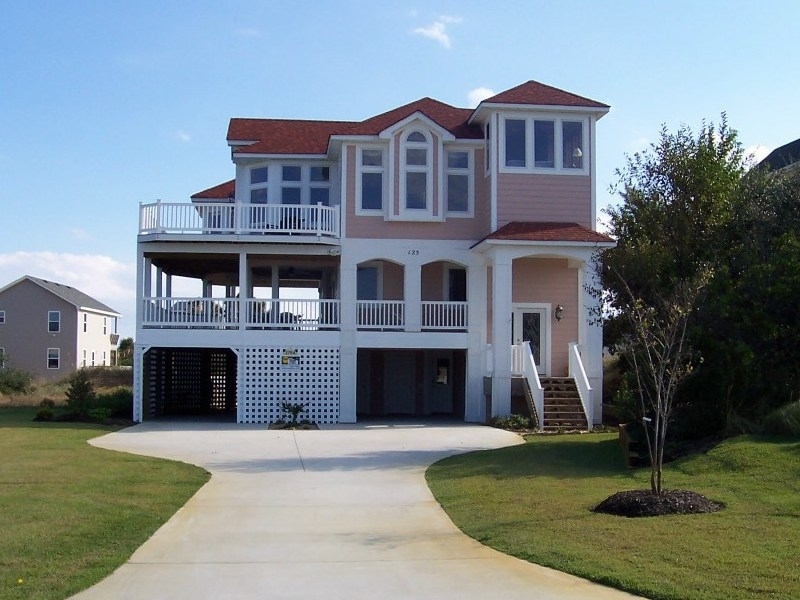 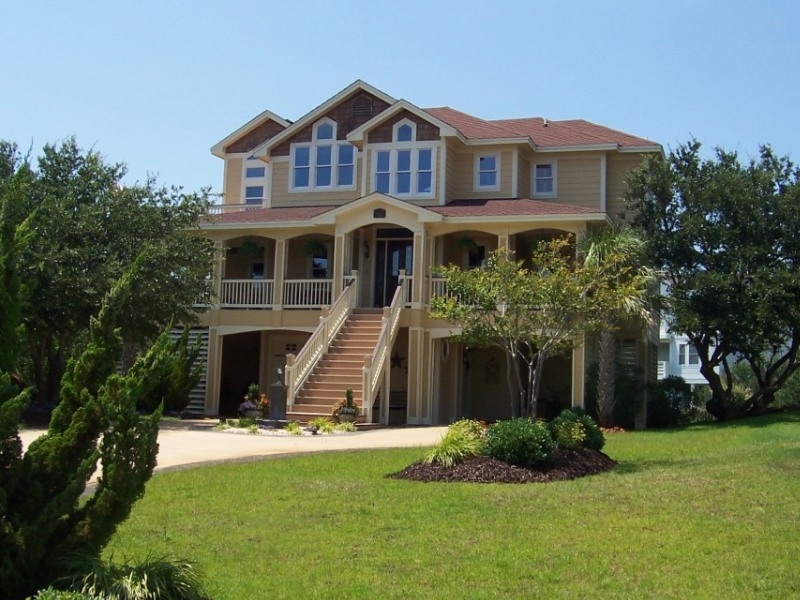 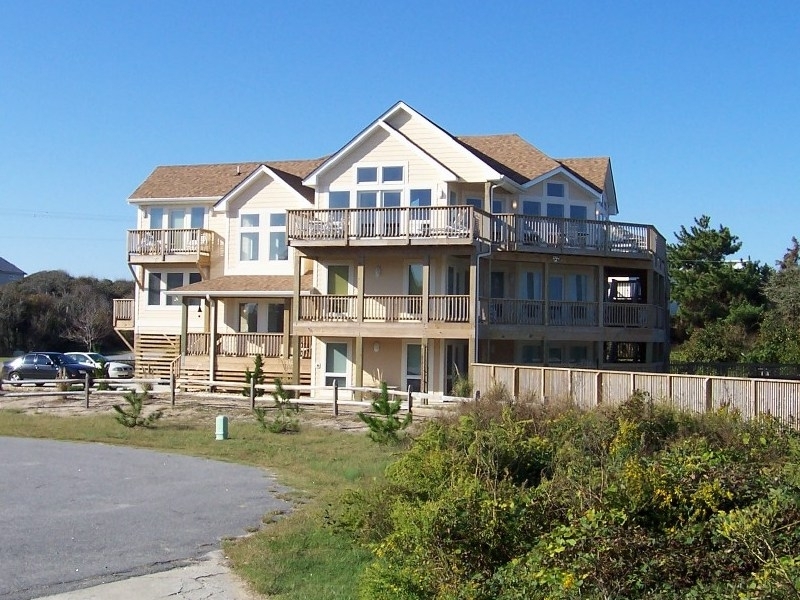 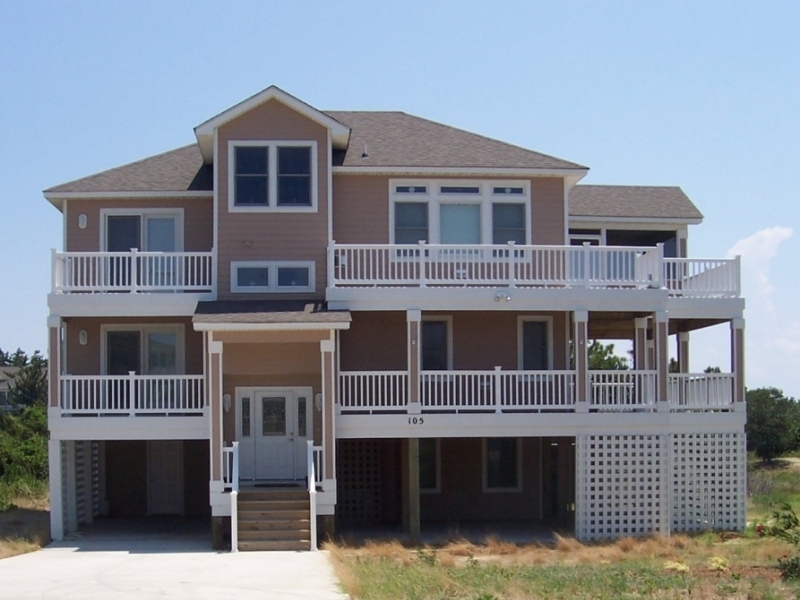 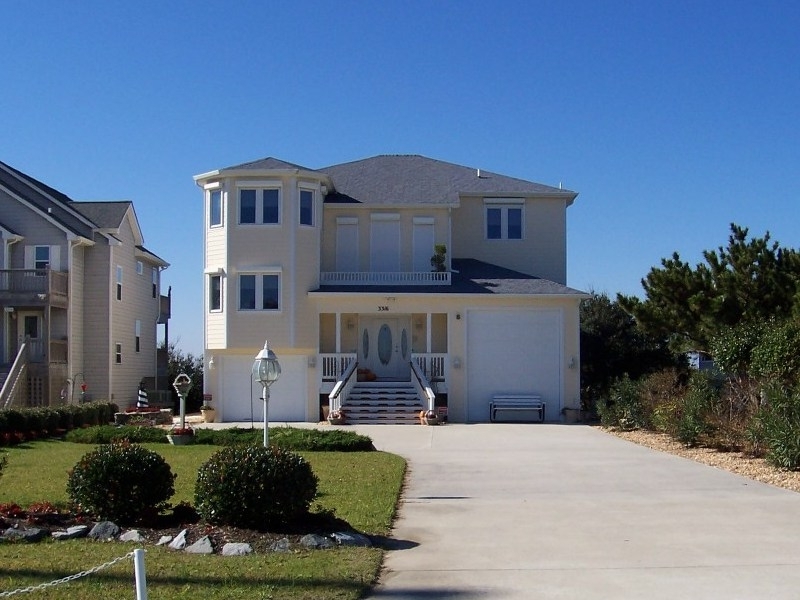 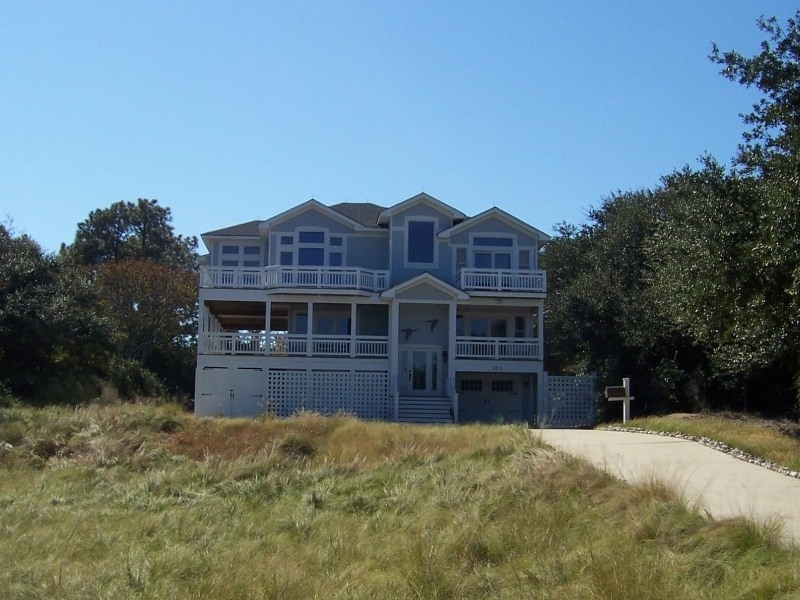 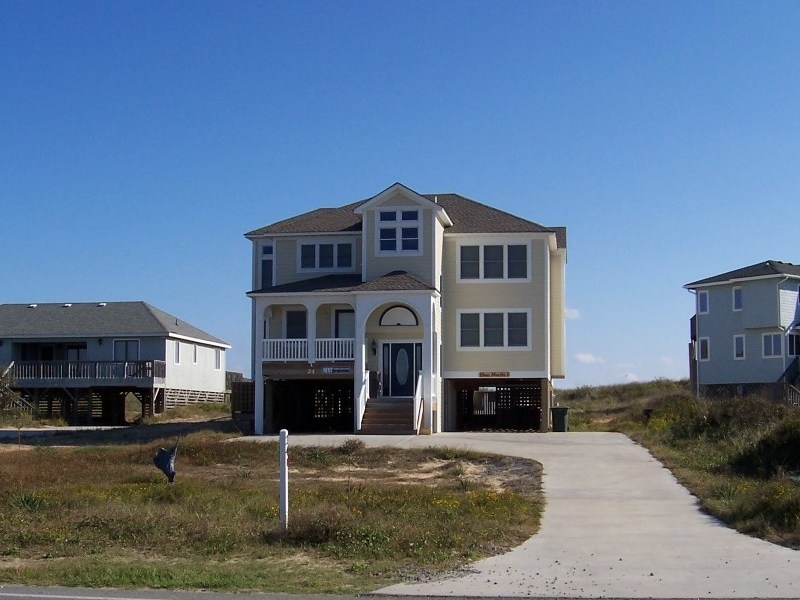 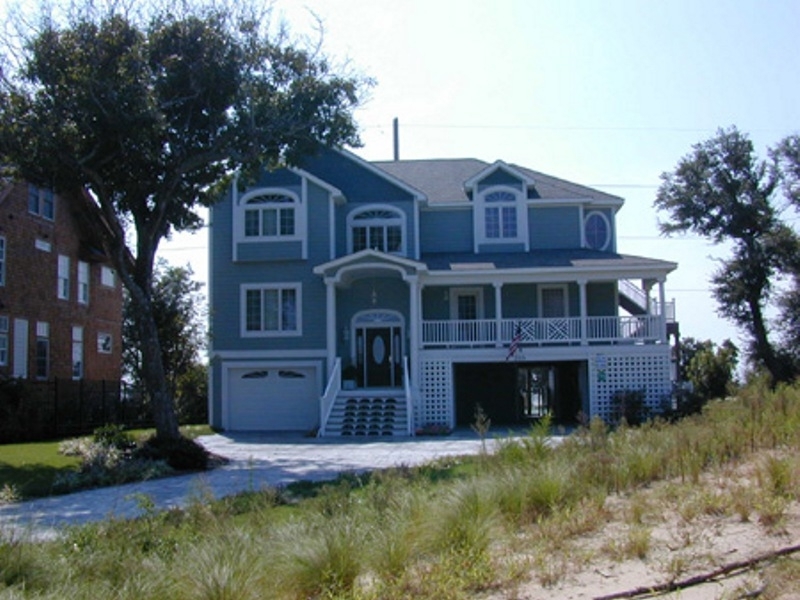 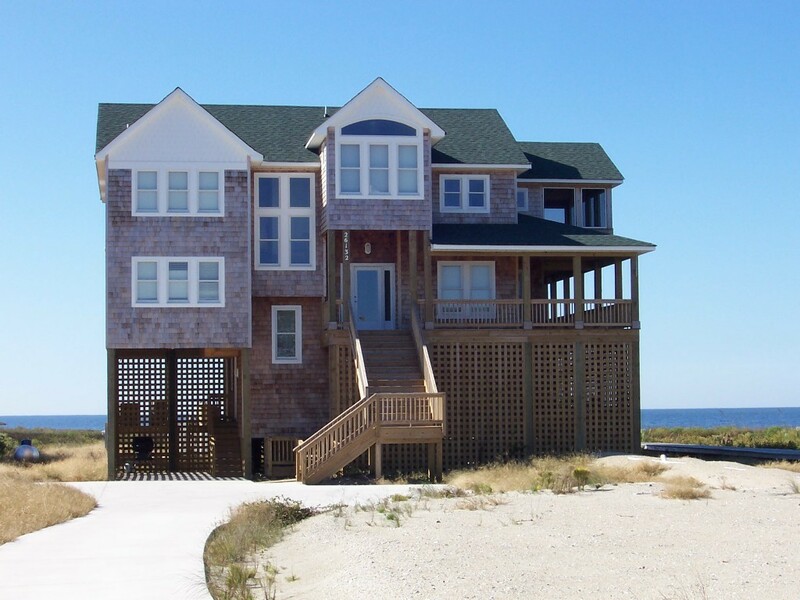 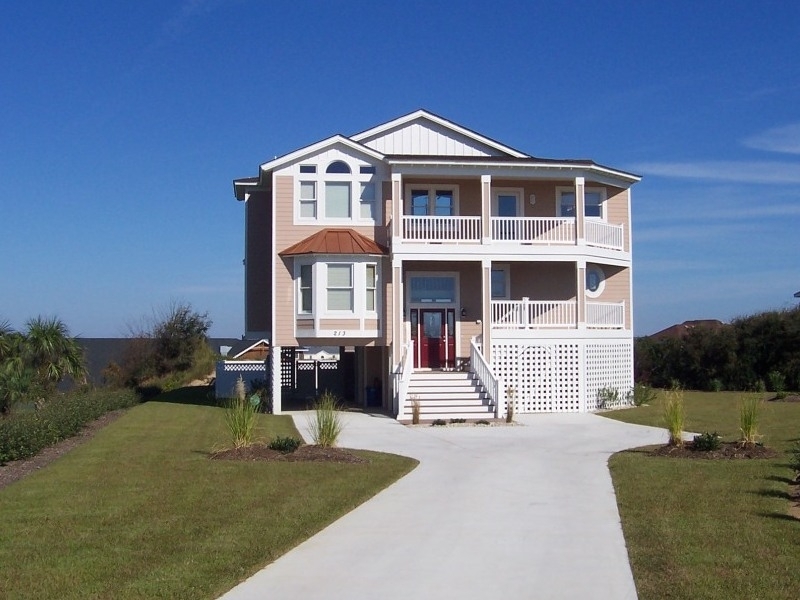 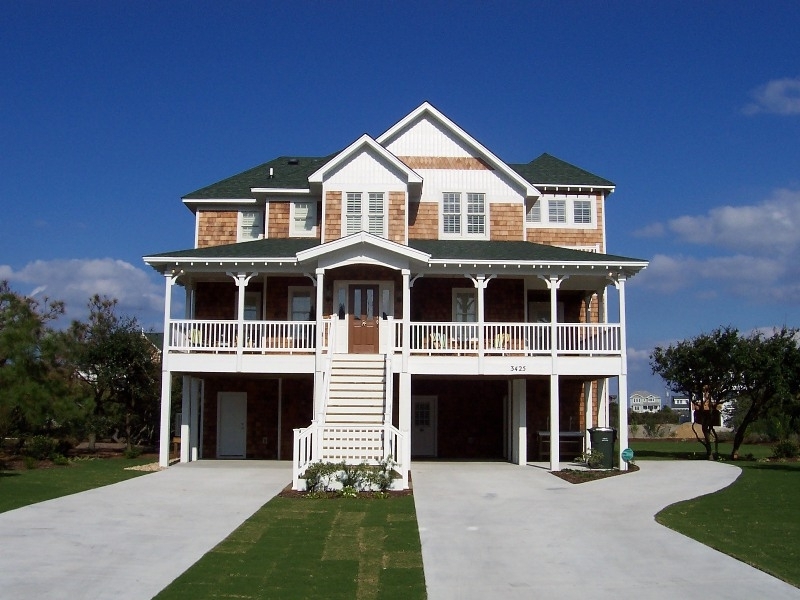 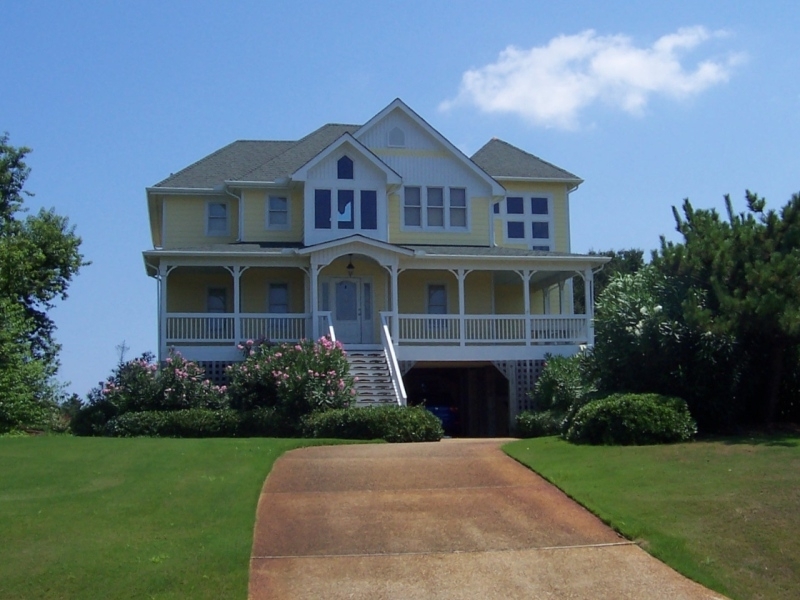 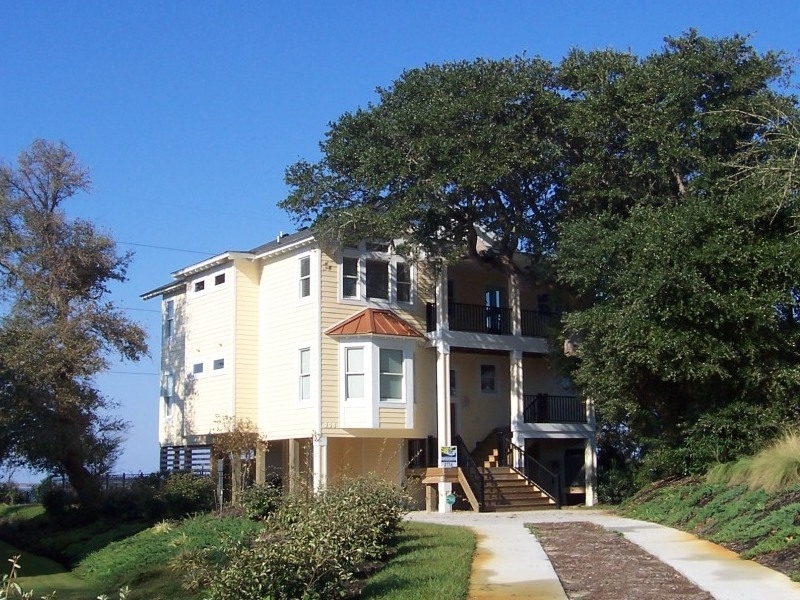 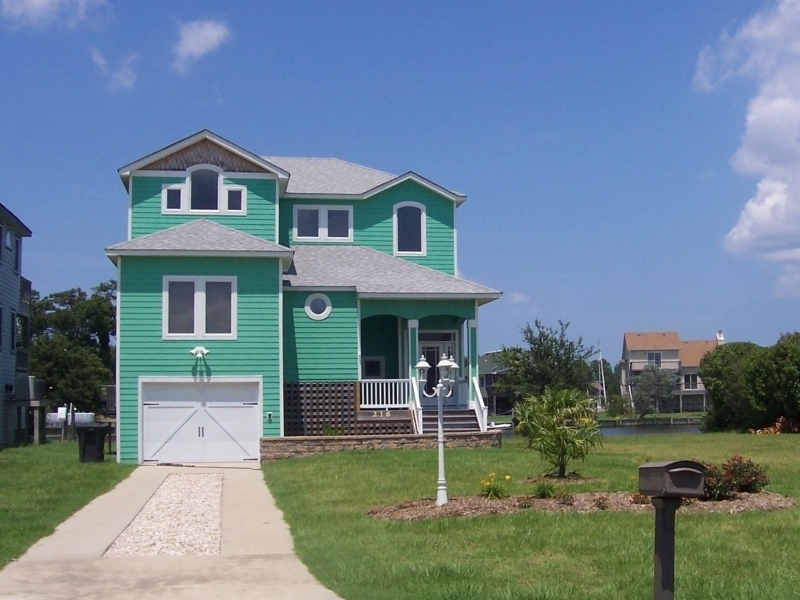 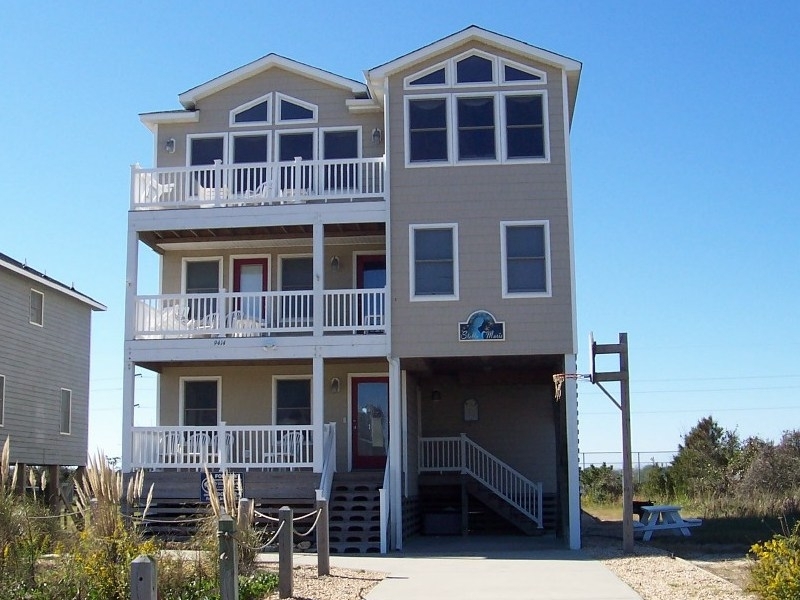 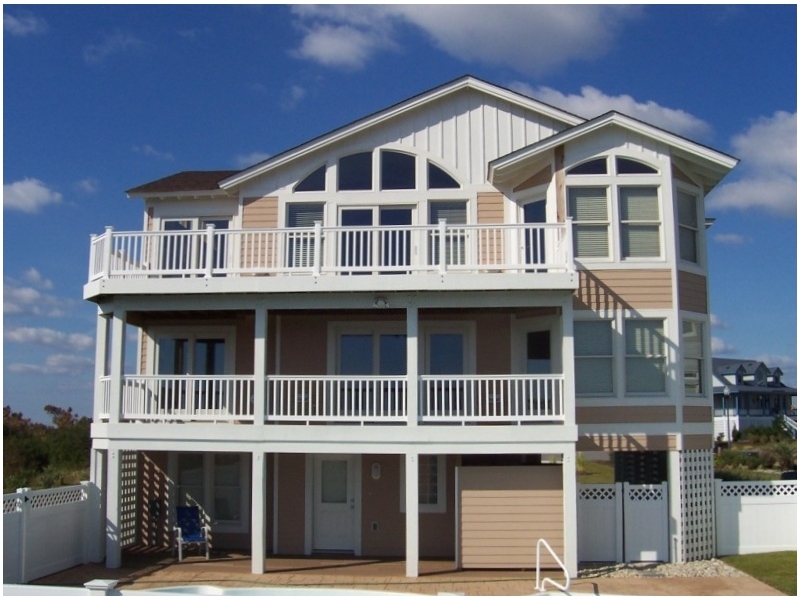 Carolina Beach Builders has been building fine quality custom homes on the Outer Banks since 1982 always with an emphasis on exceptional craftsmanship and outstanding customer service. 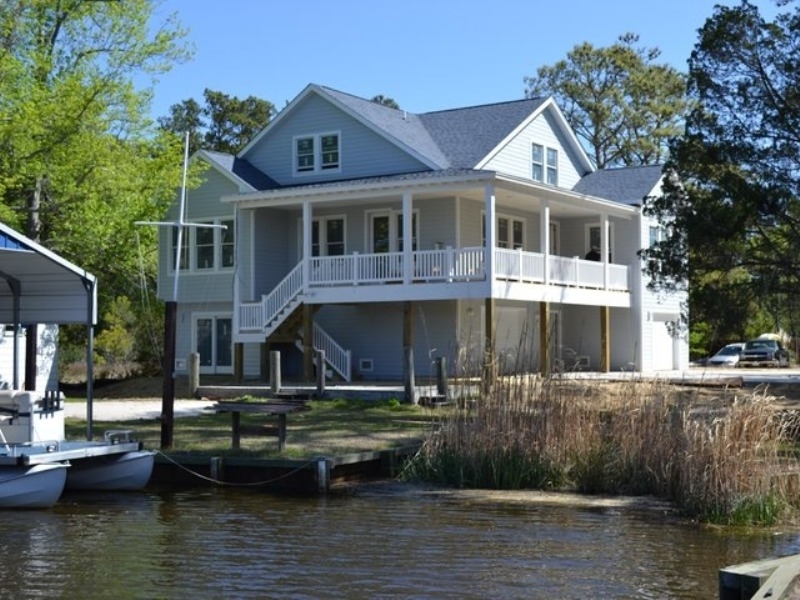 In the gallery below you will find just a sampling from our custom built residential home portfolio. 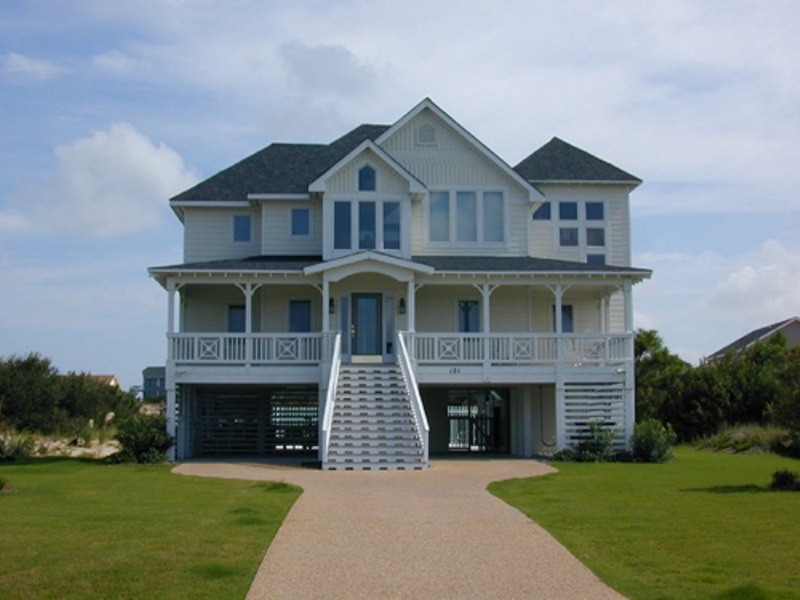 Whether you are looking for a home builder in Corolla, Duck, or Southern Shores or in Kitty Hawk, Kill Devil Hills, or Nags Head or on Hatteras Island in Rodanthe, Salvo, Waves, Avon, Buxton, Frisco, or Hatteras Village, you can count on our custom home builders to build your dream home or vacation cottage. 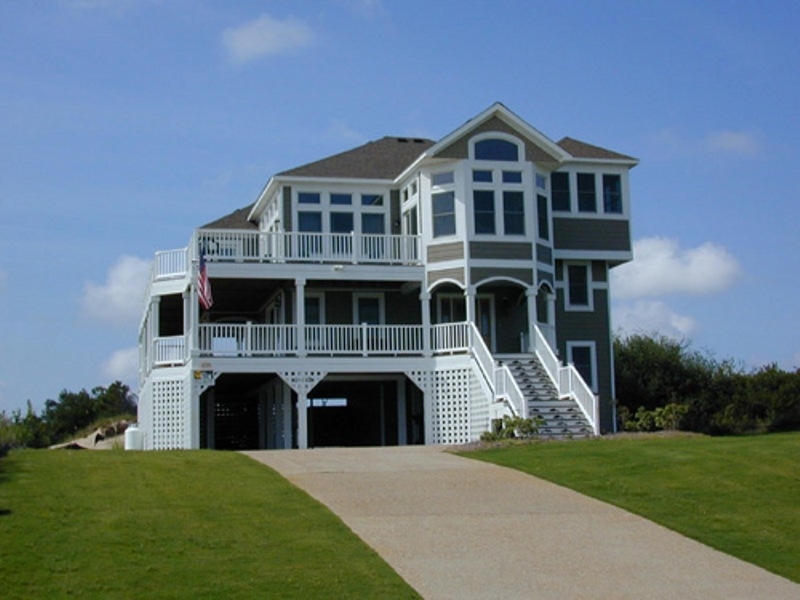 Please contact us for more information on the popular custom designs in our portfolio. 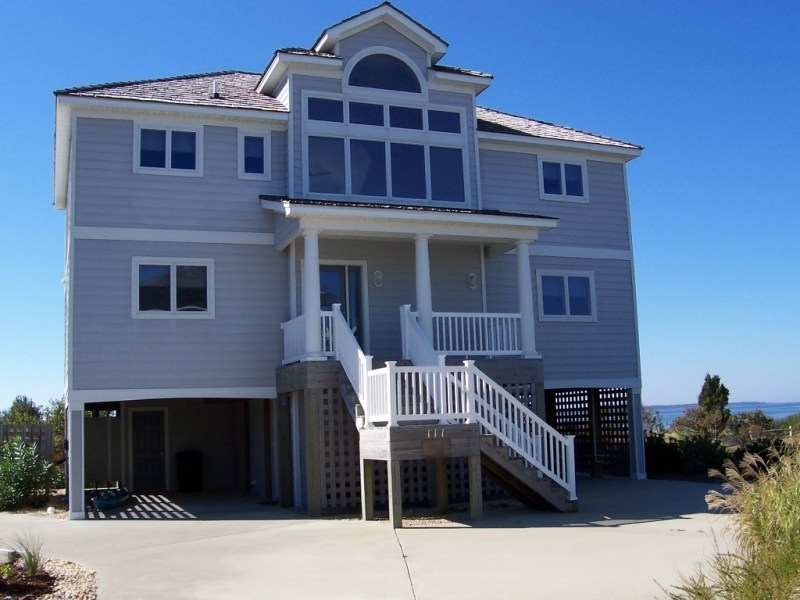 When you are ready, so are we! 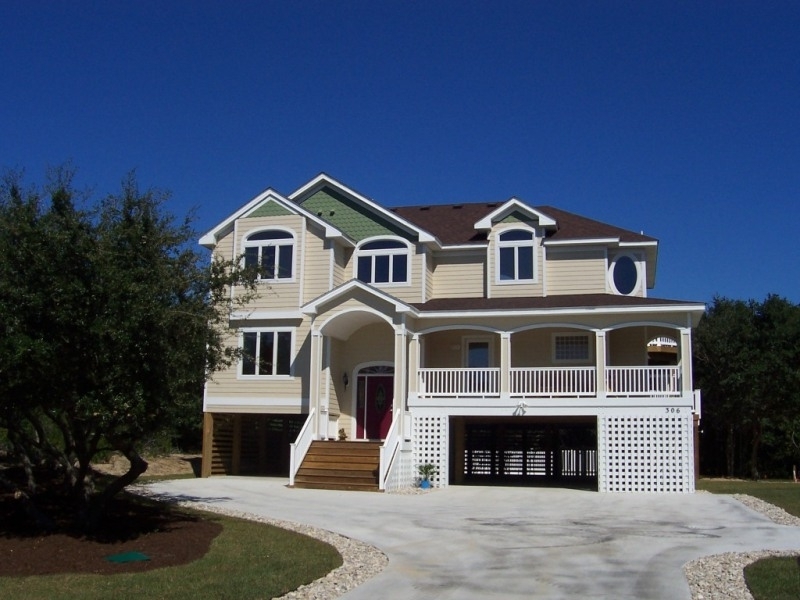 Call or email us today to set up a meeting to discuss your new home construction or remodeling plans.